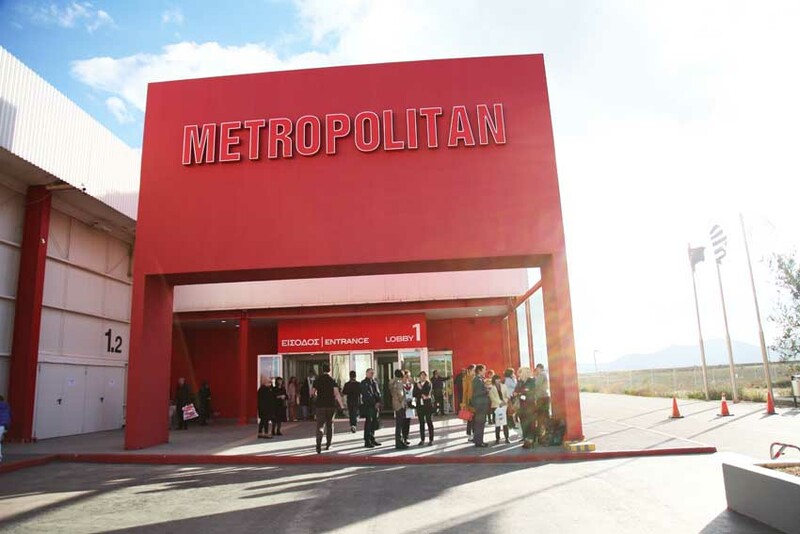 Optimism Returns15% increase in confirmed orders and 20% in the number of products bought on site at the International Fur Fair, held in the most modern exhibition center of Greece, the Metropolitan Expo, in an area of 45.000 sq. 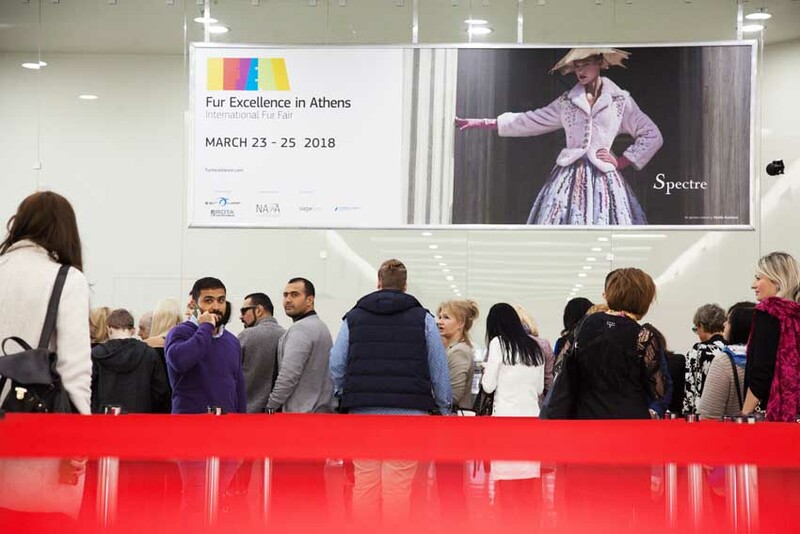 Fur Excellence in Athens 2018 ended on a high note in a critical moment for the fur industry. The turnover of the sales and orders placed during the exhibition is up to 10% compared to FEA 2017. 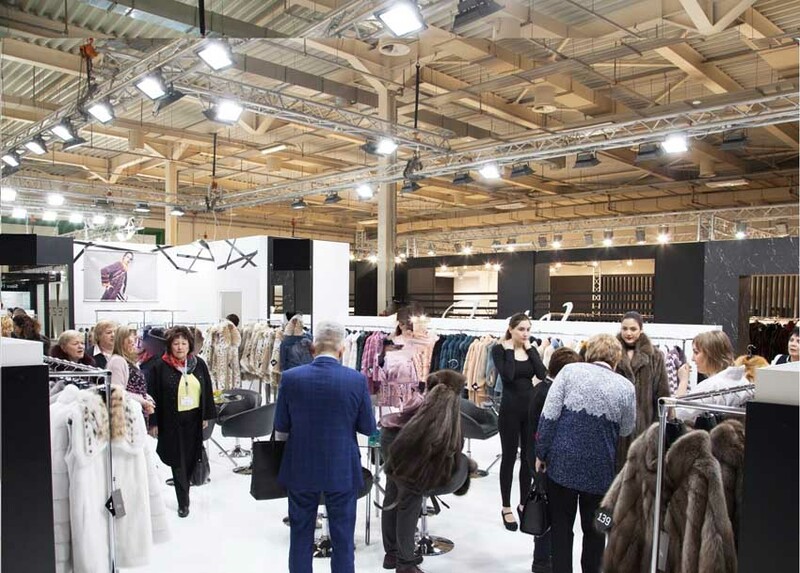 Fur Excellence in Athens 2018, International Fur Fair’s exhibitors expressed their satisfaction for the results of a well-organized event and especially for the good-scale orders placed. The biggest volume of transactions took place in the third day of the fair. 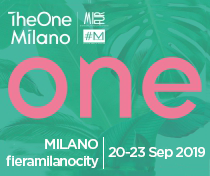 More than 1350 persons in total attended this edition. 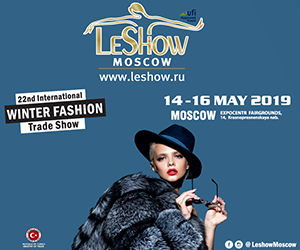 The biggest buyers of fur and leather products consisted of overseas ones: over than 75% of the commercial visitors were from Former Soviet Union countries (Russia, Ukraine, Siberia, Azerbaijan, Belarus, Latvia), 5% from China, 5% from Korea, and 15% from other countries (USA, European countries, etc). 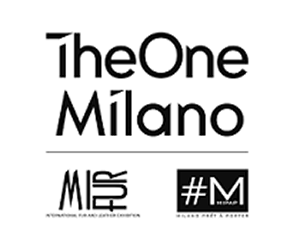 Regarding the categories of the visitors, 80% were buyers, 4% fur operators, 3% from tanneries, 8% from the clothing industry, 3% from universities and schools of design, 2% from department stores. Various events took place during the days of the Fair. 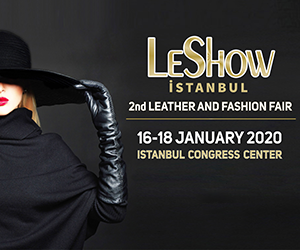 The opening was marked with the Fur Fashion Show which attracted 400 attendees on site and another 800 online since for the first time a Fur Gala Show has been transmitted live. And more than 3.700 viewers watched the show in the following days. The ‘Discovering Fur Excellence Workshop’ supported by several members and associates of Hellenic Association of Furriers was attended by students of numerous fashion and design Greek schools. With the assistance of expert fur technicians who worked at the model Fur Factory operated right on the spot, their enthusiasm hit its peek when they presented their own proposals to the public. 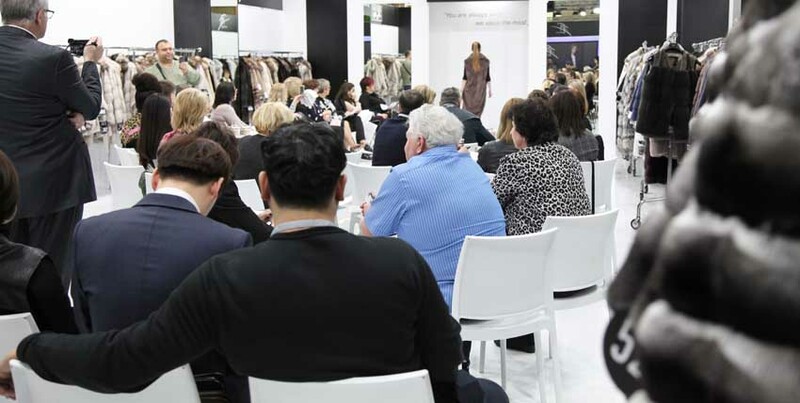 SAGAFURS, one of FEA’s sponsors, introduced the interested visitors to the world of fur fashion informing them about the latest fashion trends, with focus given to the fur techniques developed at Saga’s design center. The Greek Young Designers’ Competition sponsored by NAFA and HAF concluded during FEA and the results were announced on the final day of the fair. Two of the finalists won the grand prize offered by NAFA which includes a trip to NAFA’s Headquarters in Toronto (Canada) to attend a one week fur workshop along with young designers from other countries of the world. 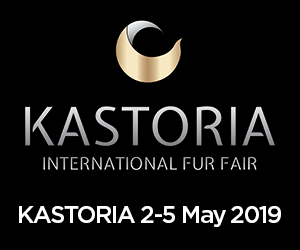 The next Fur Excellence in Athens 2019, International Fur Fair, will take place between March 29th and 31st 2019.